Greetings Space Cadets, today Microsoft revelled to Digital Foundry the specifications of Project Scorpio, Microsoft’s Xbox One upgrade. 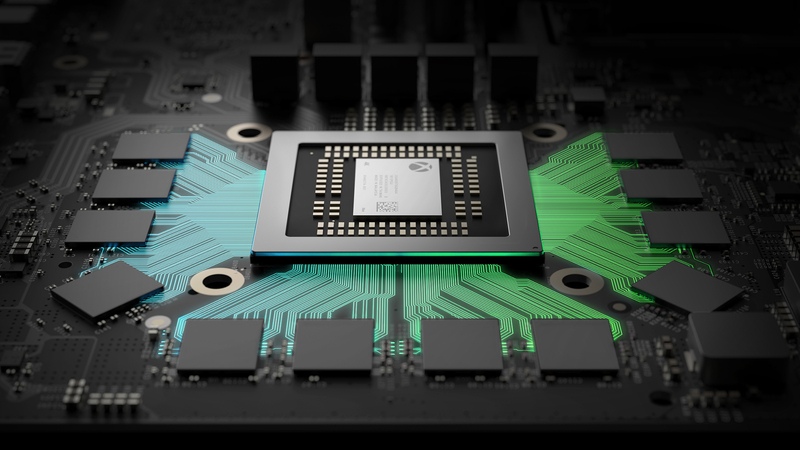 In simpler terms, the CPU is 30% faster than Xbox One’s equivalent, with the GPU 4.6 times more powerful. 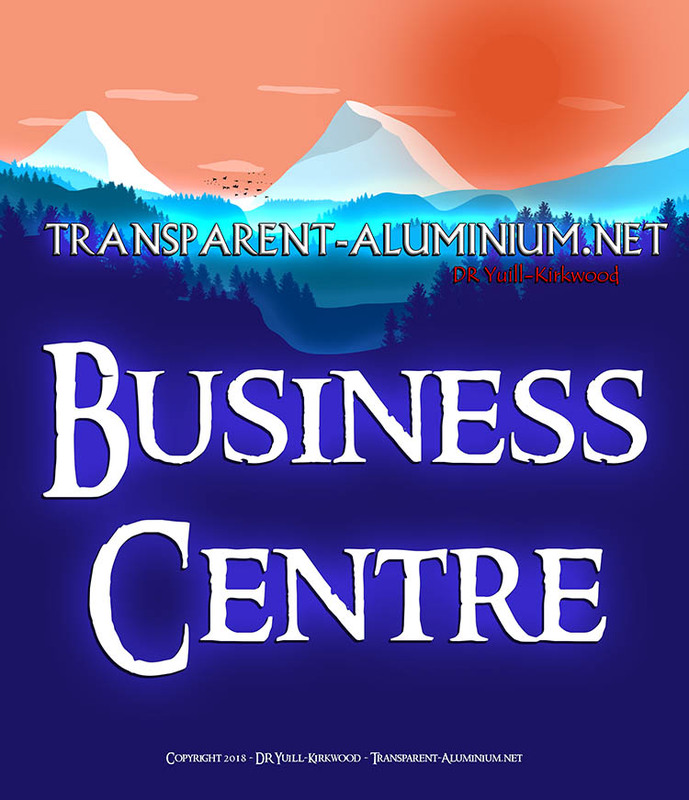 Its RAM and hard drive read speeds are also improved, meaning 4K resolutions should be easily achieved and maintained. It’s also definitively more powerful than PS4 Pro, and will allow for performance increases on non-4K screens. That means Xbox One games can receive performance boosts or super sampled resolutions even on a regular HD output. Let’s take a look at how the consoles stack up. 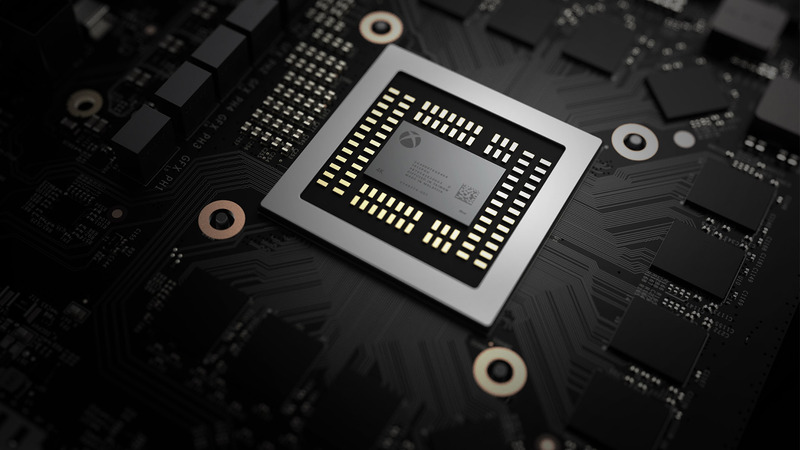 Even without specific Scorpio patches, the new console will seemingly run all Xbox One (and 360 backwards compatible) games better than on standard or S hardware, load times, frame rates and resolutions should benefit. 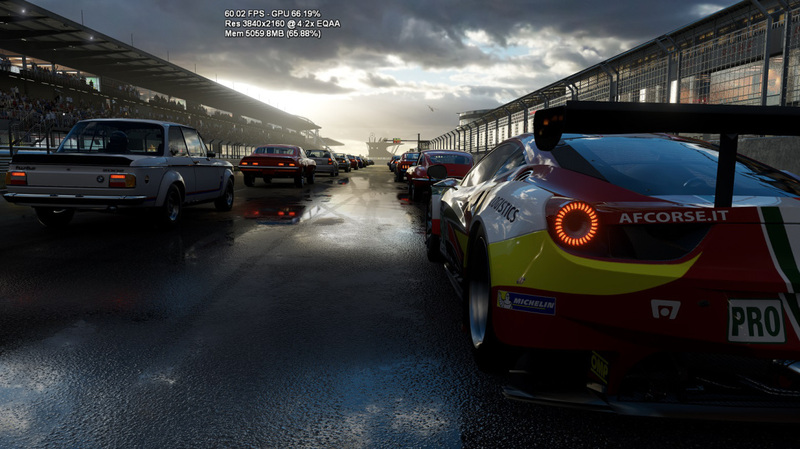 In a stress testing version of Forza 6, the console reportedly displayed the game at 4K/60 frames per second, using around 60-70% of its full power. A regular Xbox One runs the game at 1080p/60 frames per second using 90% of its power. 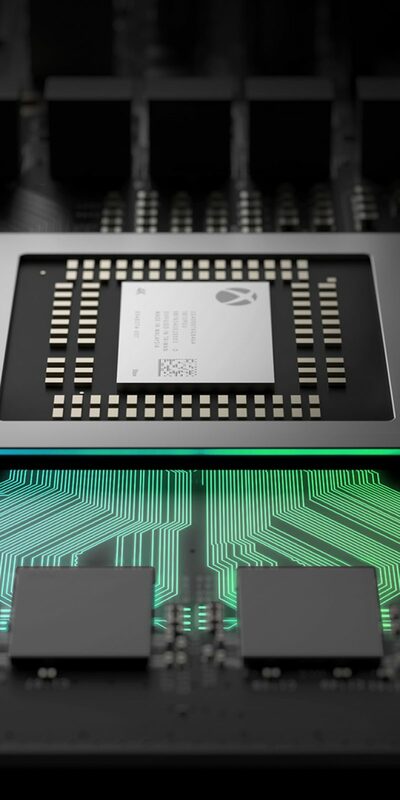 Check out the video from Outside XBOX where they talked to Rich Leadbetter, edit of Digital Foundry and the only people out site of XBOX to have has the XBOX Scorpio running. 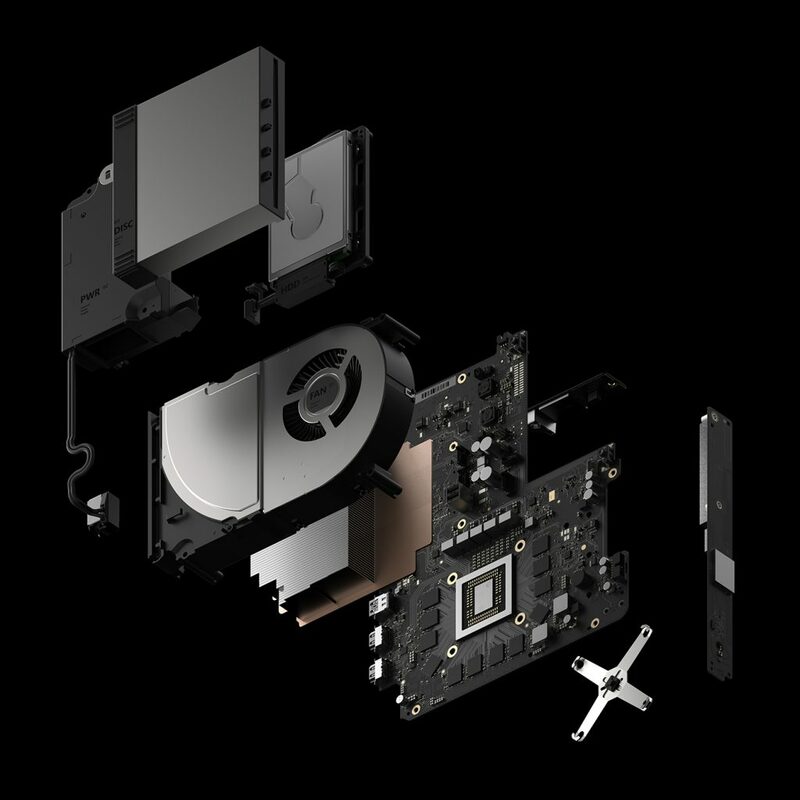 XBOX Project Scorpio Final Specs Revealed Reviewed by DR Ravenholm on April 6, 2017 .